Handmade with love by An April Idea. 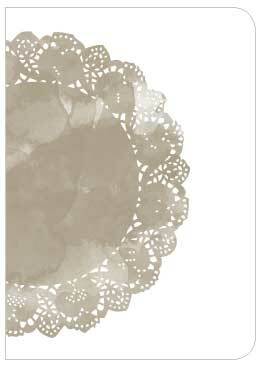 Printed on luscious cream card coupled with a chic kraft envelope. For a special gift it looks gorgeous in a photo frame too.